Croydon lies to the south of the city of London, 9.5 miles from Charing Cross and within the borough of Croydon. Often considered to be part of Surrey, Croydon has a range of architecture and beautiful landscaping such as Queens Garden. Access by road can be gained via the A232 while Tramlink and a number of mainline train stations provide excellent public transport links. 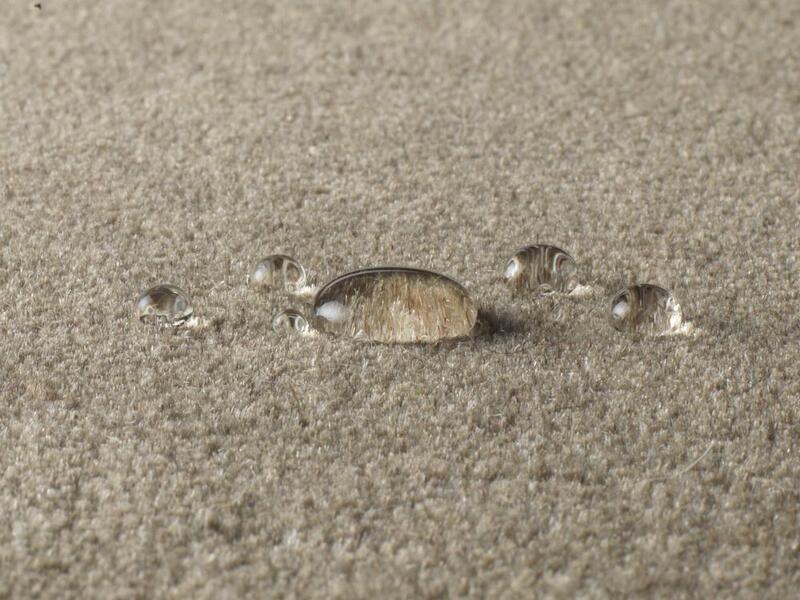 If you are having thoughts about replacing your Croydon carpets, or installing new carpeting, then we hope you'll consider the services offered by us here at Cherry Carpets. You may be under the impression that replacing your carpeting or installing new carpets is likely to cost a bomb, but you'll find that's not true at Cherry Carpets. We're unique in that we don't have a showroom. This means running our business is more cost-effective and we pass the savings we make onto you. We have supplied carpets for many dozens of customers in our time, so we fully understand that each home has a different décor, and so each home need a different carpet. Because of this, we have many, many different styles of carpet in our stockroom, and all with different designs and in different colours. No matter the style of décor of your home, we'll be able to provide you with a carpet that will perfectly suit your needs. If you're in need of a little bit of inspiration, then we can help. At Cherry Carpets we have years of experience in meeting the requirements of people who need carpets up and down the country. Take the first step and book your no-obligation consultation with us. We'll come and see you at the appointed time, bringing a range of samples for you to look at. For your lounge, home office or bedroom, you probably have in mind a thick carpet that will feel wonderful under your feet. 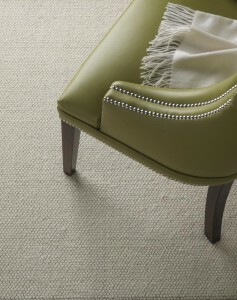 Thick carpeting is ideal for rooms where people go to relax. 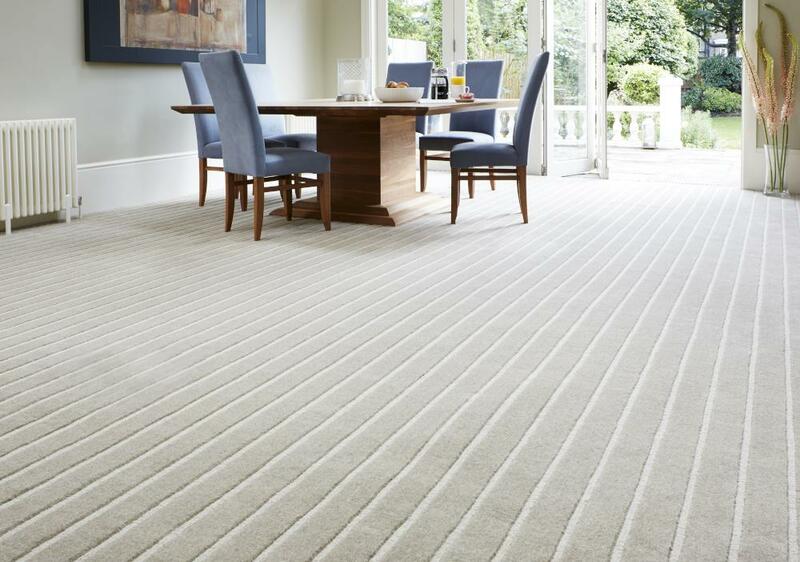 Thick carpets are not, however, suitable for rooms where there's often a buzz of activity, such as your children's bedrooms, kitchens or bathrooms. For areas of your home that need harder-working carpeting, then Berber carpeting is ideal. Berber carpets are woven carpets made from materials such as nylon, fibre and wool. They are tough, and are ideal for rooms where there is a lot of traffic. Berber carpets are also easy to maintain – all you will really need to do is vacuum your carpet once a week, and then wash it occasionally. Of course, you cannot think about carpeting unless you're prepared to think about your budget. 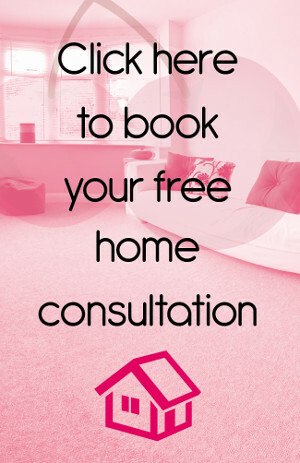 You've probably a good idea of how much your carpeting is likely to cost you, and the style of carpeting you go for is limited by the amount of money you have available to spend. 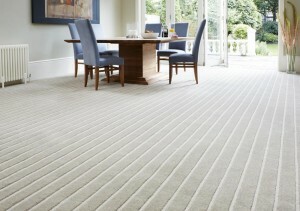 The great news is that with Cherry Carpets, we can help you to stretch your budget that little bit further. Remember, we don't have a showroom or high-street retail store to run, so we can make significant savings. 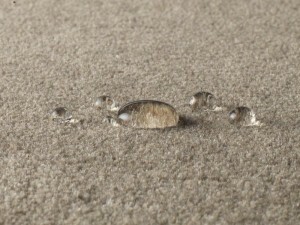 That's why there's no secret as to how we can offer our carpets at more attractive prices than our competitors. Our stockroom is filled with dozens of carpets from many of the top carpeting names in the business, including Axminster, Cormar, Westex, Lewis Abbott and Mr Tomkinson. 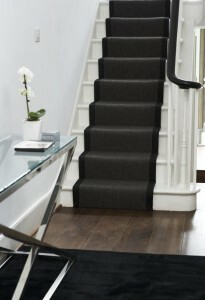 We can also supply underlay from names such as Cloud 9, 42oz Felt and Ezifloor. To take advantage of our wonderful, attractively-priced Croydon carpets, call us here at Cherry Carpets on 020 8249 9726, or contact us via email at info@cherrycarpets.co.uk.